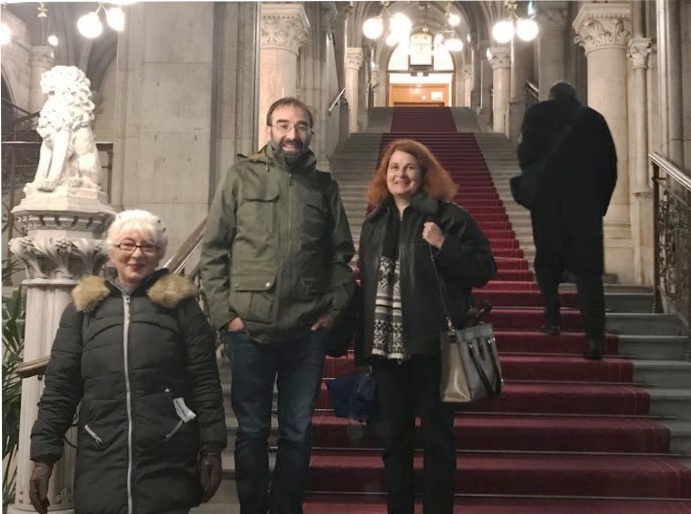 Dipylon society participated in the “22nd International Conference on Cultural Heritage and New Technologies”, which took place in the town-hall of Vienna on November 8-10, 2017. The aim of this conference is to strengthen cooperation between historians, archaeologists and scholars from related disciplines through the use of new technologies, and to showcase best practice applications in multidisciplinary research. 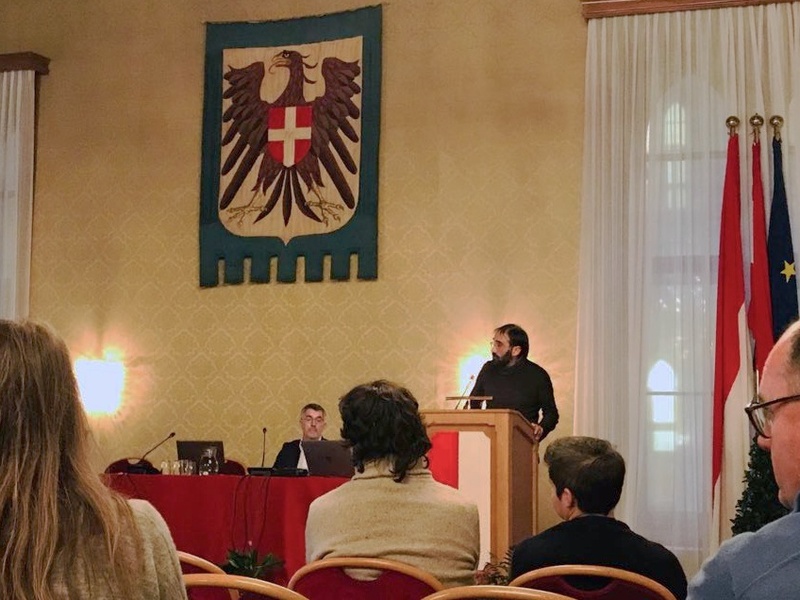 The Dipylon’s presentation was entitled “The city walls of Athens: Reconnecting a fragmented monument through digital mapping” The case study emphasised the potential enhancement of the physical remains of the Athenian fortifications through data integration from multiple sources. The project is based on geospatial technologies, on the use of historical maps and of repeat photography, and aims at promoting our understanding of the successive fortification phases in the history of Athens.